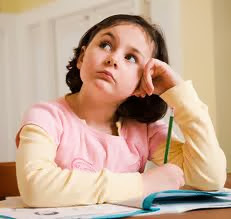 Most of the things that a child studies is remembered only if he/she has concentrated during that particular time span. Lack of concentration not only affects the education, but also any area of participation. Concentration is essential to perform any action effectively. For basic skills like listening, memorizing, recalling etc., concentration is required. When a child studies, it is necessary that he/she doesn’t get distracted and concentrate to remember what is being learnt or studied. Courses like Abacus are proven to improve skills like concentration in children. Put your child into Master Mind Abacus classes and get them benefitted like never before.